Your Phoenix website is not a store, and the home page is not a front door. Your website is your most vital link to your Phoenix customers, and those customers are using Google to find the goods and services they most need. So, what happens when a potential client lands on your Phoenix website and they don’t immediately find what they were searching for? To reiterate; your website is not a storefront. It is more like a shopping mall where customers may enter from multiple entry points depending on what it is they are looking to buy. So instead of piling SEO keywords haphazardly onto the homepage, we fully develop multiple interior pages that are specifically focused on one or two phrases. 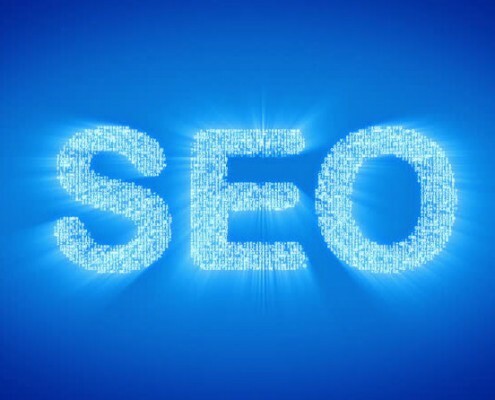 While many Phoenix business owners have a keen, insider perspective to their industry, they lack any knowledge of the SEO keywords and phrases their clients (the layman) are most likely to use. If the website designer lacks the understanding of how SEO actually works in the real world, traffic to the site and conversion rates will remain stagnant.